Lions Association for Sight & Hearing of Maryland, Inc. (LASH) LASH is the coordinator for the Lions Clubs in central Maryland - Baltimore City, Baltimore, Howard, Harford and Anne Arundel Counties that assists people who are in need of eye exams and glasses. For more information CLICK HERE or call 410-836-6258. Where there is a club, the club reaches back to the individual. Where there isn't a club, LASH reaches out directly. New Eyes for the Needy purchases basic prescription glasses for people in financial need in the U.S. Telephone: (973) 376-4903. Website: http://www.new-eyes.org/. Sight for Students a Vision Service Plan (VSP) program provides eye exams and glasses to children 18 years and younger whose families cannot afford vision care. Telephone: 1-888-290-4964. Website: http://www.sightforstudents.org/. 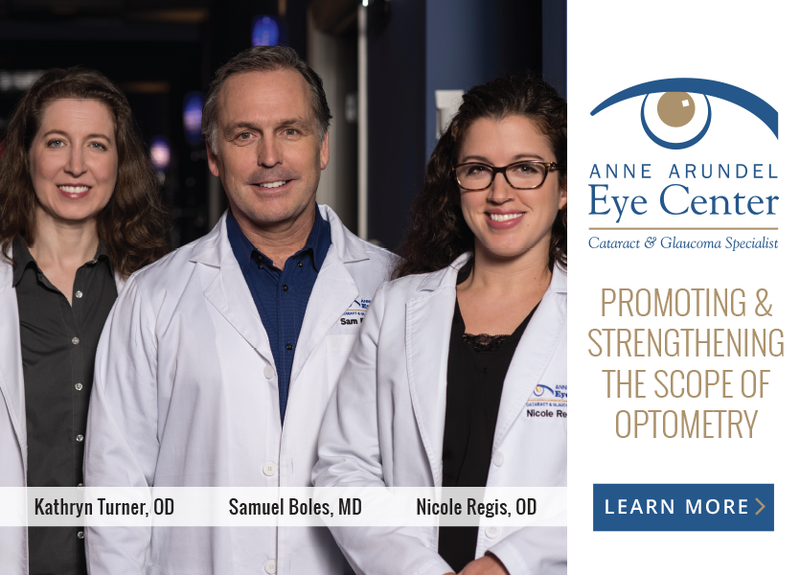 EyeCare America a public service foundation of the American Academy of Ophthalmology (AAO). Provides comprehensive eye exams and care for up to one year, often at no out-of-pocket expense to eligible to those 65 and older through its seniors and Diabetes EyeCare Programs. Its Glaucoma EyeCare Program provides a glaucoma eye exam. The EyeCare America Children’s EyeCare Program educates parents and primary care providers about the importance of early childhood (newborn through 36 months of age) eye care. 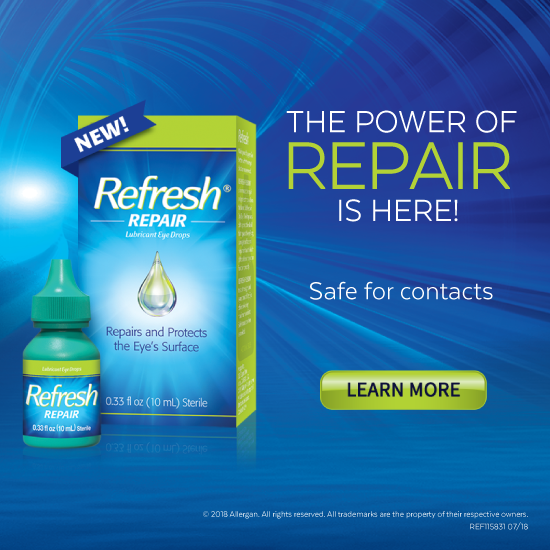 Telephone: (877) 887-6327, email: eyecareamerica@aao.org or visit the website: http://eyecareamerica.org. Mission Cataract USA coordinated by the Volunteer Eye Surgeons’ Association, is a program providing free cataract surgery to people of all ages who have no other means to pay. Surgeries are scheduled annually on one day, usually in May. Telephone: 1-(559) 797-1629. Website: http://www.missioncataractUSA.org. Operation Sight is the ASCRS Foundation’s U.S.- based charitable cataract surgery program. Its mission is to eliminate treatable cataract blindness in the United States. By leveraging the combined strength of established charitable organizations and ASCRS-member volunteer surgeons, Operation Sight is providing needed care to those unable to access or afford surgery. Website: http://www.ascrsfoundation.org/operation-sight-patient-inquiry-form. InfantSEE is a public health program designed to ensure early detection of eye conditions in babies. AOA Member optometrists provide a free comprehensive infant eye assessment to children younger than one year. Telephone: (888) 396-3937. Website: http://www.infantsee.org. Vision USA Volunteers In Service In Our Nation is a program that provides basic eye health and vision services free of charge to low-income, uninsured Americans and their families. VISION USA is provided by participating AOA member optometrists who donate their services. CLICK HERE for application.